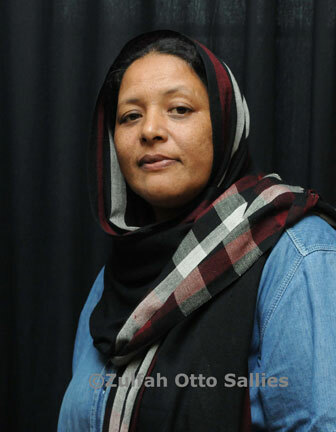 The death of prominent Bo-Kaap film-maker and writer, Zulfah Otto-Sallies, has been greeted with sadness and shock. She died yesterday at the age of 55, after suffering complications due to a stroke. Otto-Sallies was an influential figure in the Cape Town film and art industry. She wrote the well known theatre production 'Diekie vannie Bokaap' which was later turned into a book. Her later works include a short film, 'Raya', and a documentary titled 'Through the Eyes of my Daughter'. TV producer, Jackie Lourens, who has known Otto-Sallies for 20 years, says she was an activist who stood up for women and her community. "She was a strong character who wasn't scared to speak out on subjects and matters and felt passionate about it. But with that was a lovely personality. She was loved by most people. I think she put the Muslim woman on the map. All the stigma's, Zulfah showed you could still be very much a woman with a strong culture and beliefs and you can still be part of the bigger community."